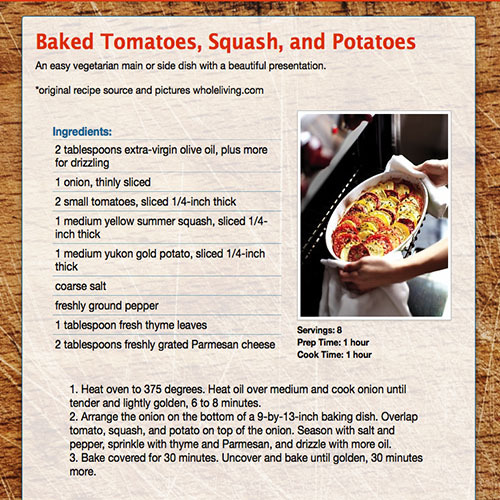 This fabulous cookbook displays a rainbow of tastes, every one of which is a chosen favorite. 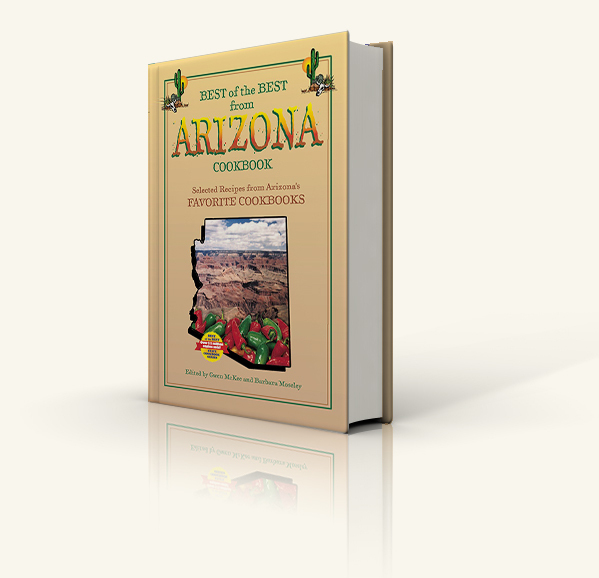 Best of the Best from Arizona is one of fifty volumes in Quail Ridge Press' acclaimed Best of the Best State Cookbook Series continuing the tradition of Preserving America's Food Heritage. 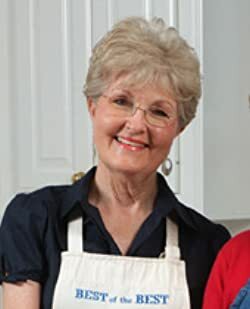 Malka's Chinese Chicken "Spare Ribs"